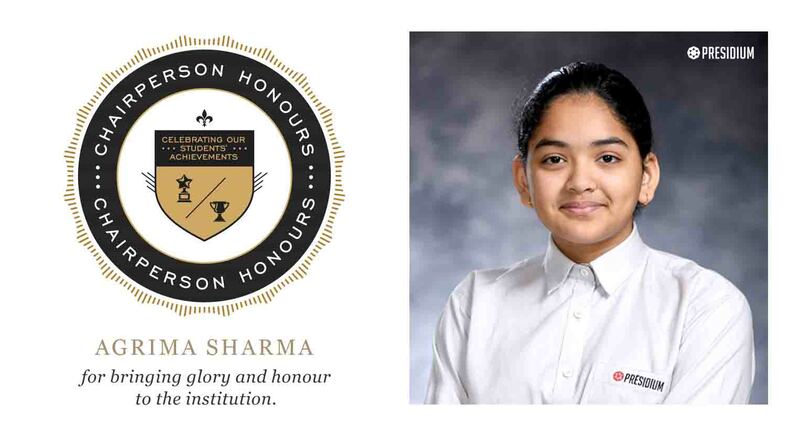 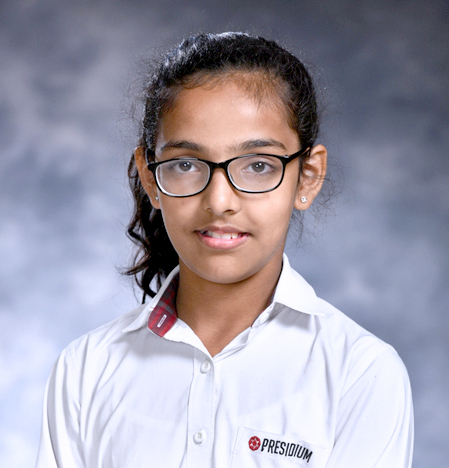 AGRIMA SHARMA OF CLASS VII-C FROM PRESIDIUM INDIRAPURAM, WON GOLD IN CHESS AT DISTRICT RANKING CHESS TOURNAMENT. 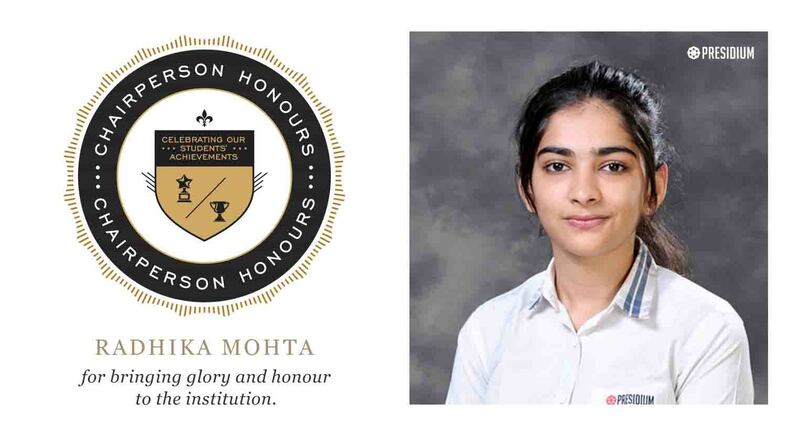 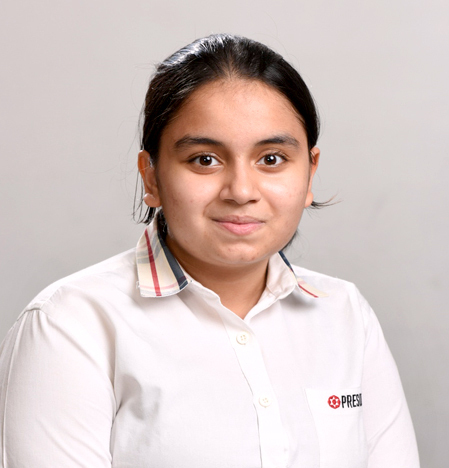 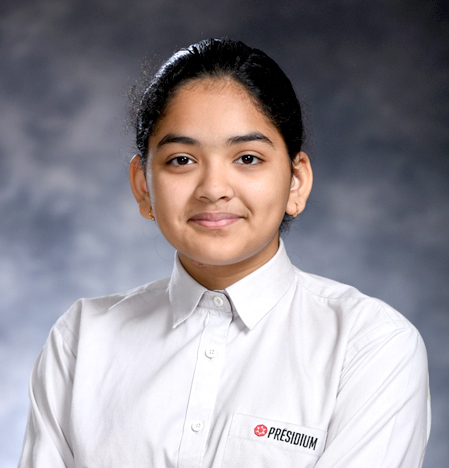 RADHIKA MOHTA OF CLASS XI-A FROM PRESIDIUM INDIRAPURAM, WON 'ONE FOR THE FUTURE' TITLE AT JAYPEE MUN CONFERENCE 2017 / CAMUN 2016. 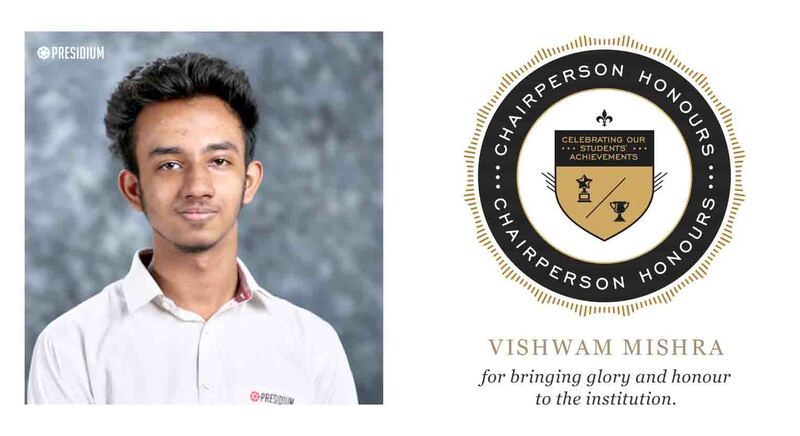 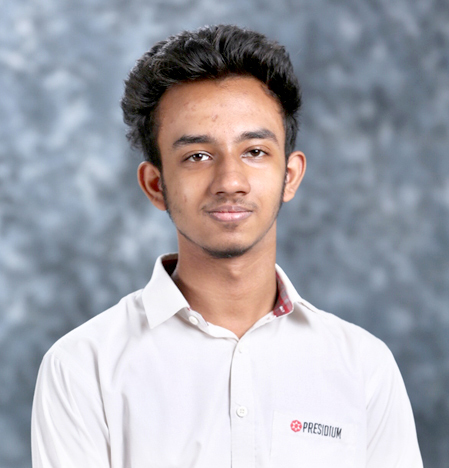 VISHWAM MISHRA OF CLASS XI-E FROM PRESIDIUM INDIRAPURAM, WON BEST DELEGATE IN HAMUN 2016 / CAMUN 2016. 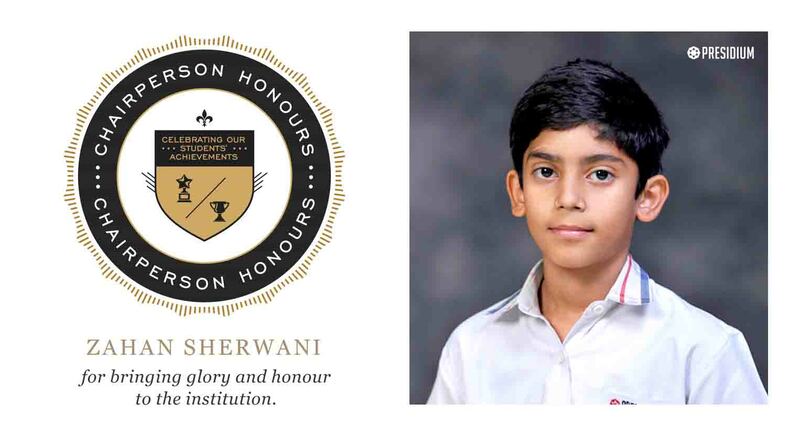 ZAHAN SHERWANI OF CLASS V-B FROM PRESIDIUM INDIRAPURAM, WON GOLD MEDAL IN FOOTBALL AT INTER SCHOOL SPORTS FEST-2016. 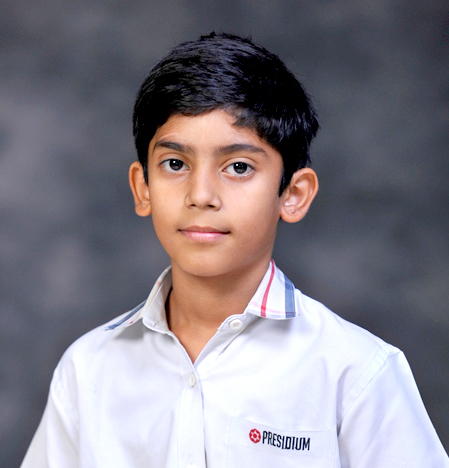 PARTH JAISWAL OF CLASS IV-B FROM PRESIDIUM INDIRAPURAM , SECURED THIRD POSITION AT 28th DELHI STATE TAEKWON-DO CHAMPIONSHIP. 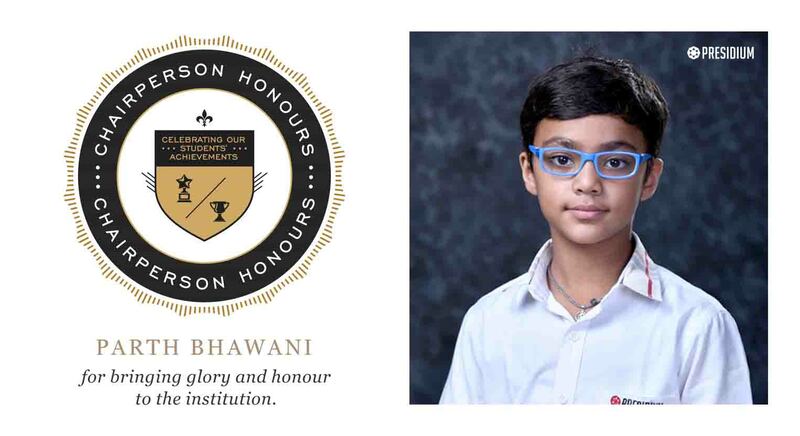 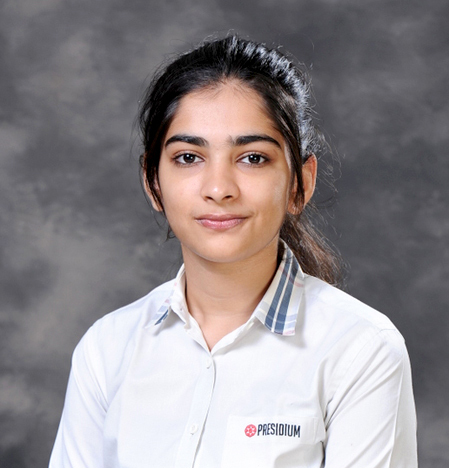 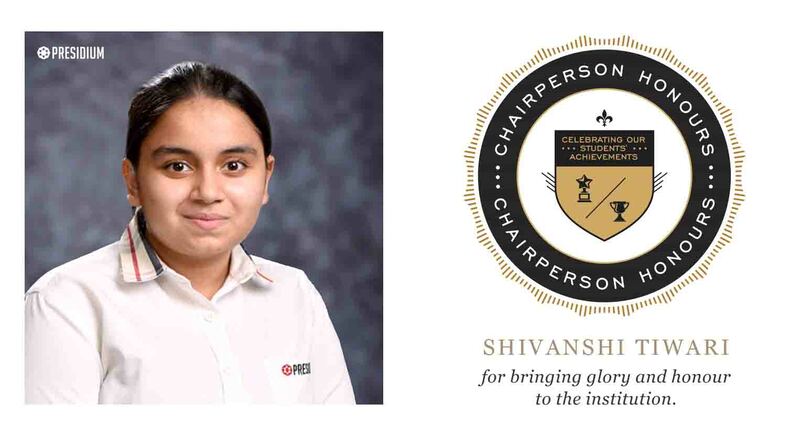 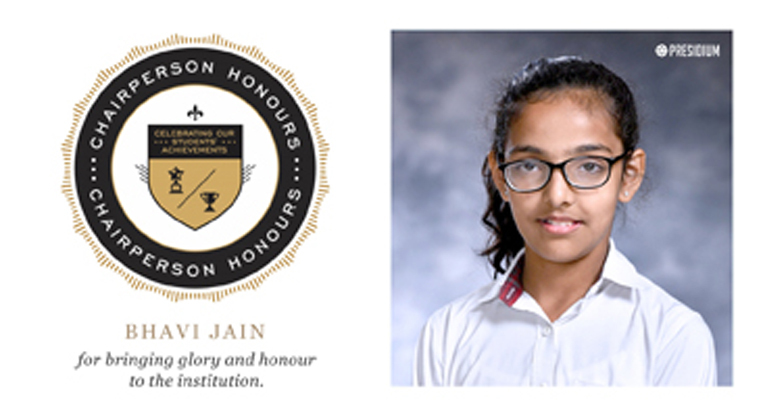 BHAVI JAIN OF CLASS VII-C FROM PRESIDIUM INDIRAPURAM ,SECURED 5TH POSITION / GOLD / SILVER / BRONZE AT NATIONAL / STATE LEVEL. 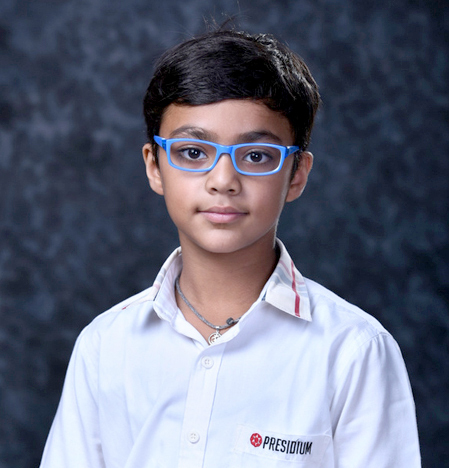 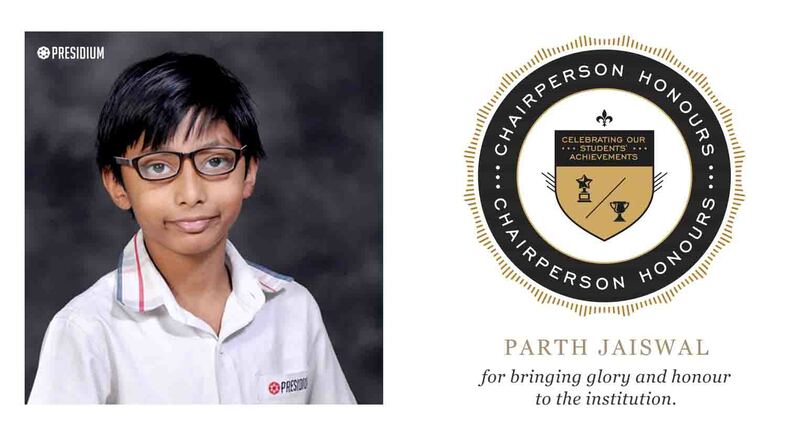 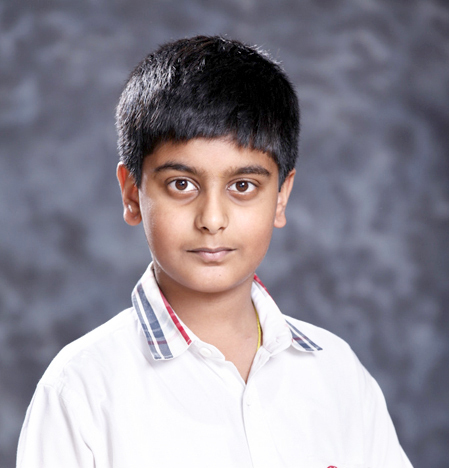 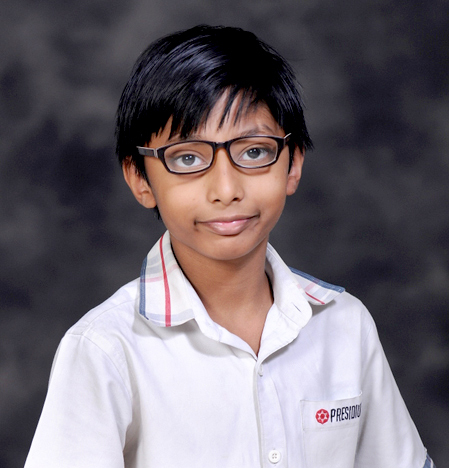 Parth Bhawani won team championship in Interschool chess championship. 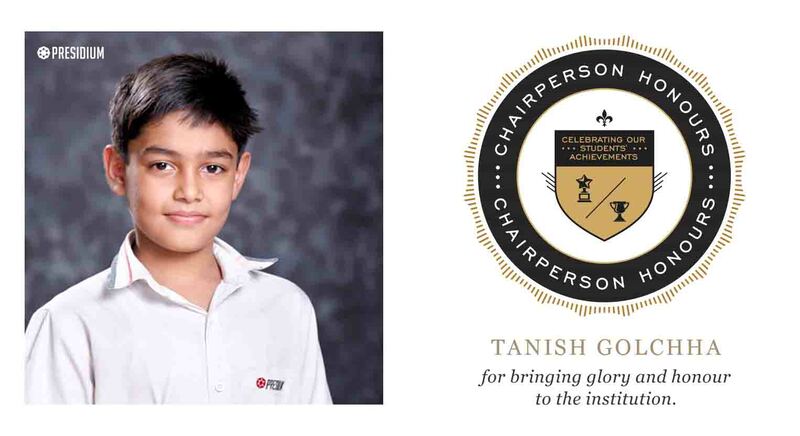 Tanish Golchha won team championship in Interschool chess championship. 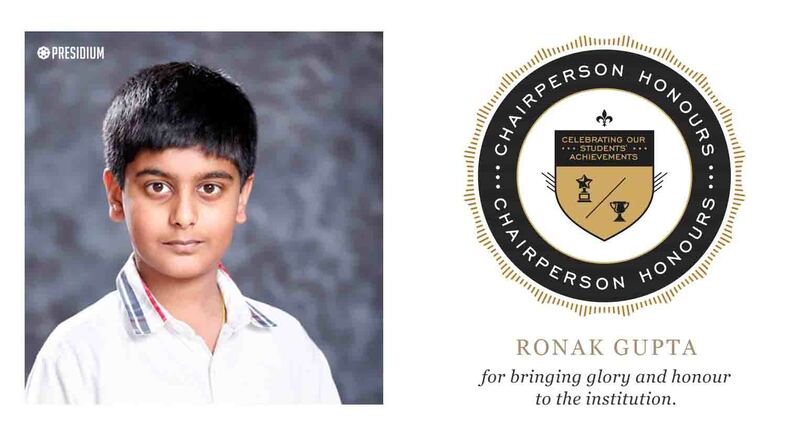 Ronak Gupta won team championship in Interschool chess championship. 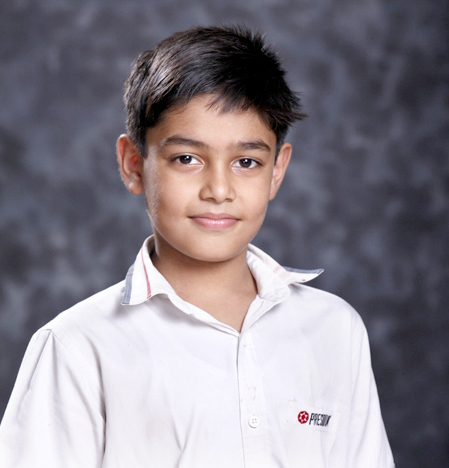 Shivanshi Tiwari won a bronze medal in zonal chess championship conducted by DOE Sports at APJ School, Pitampura.